We recruit for a variety of Manufacturer’s including Aerospace, Automotive, Chemicals, Consumer Goods, Cosmetics, Electronics, Food and Beverage, Health and Beauty, Pharmaceuticals, Pulp and Paper, Steel, Telecommunications Equipment, Textiles and Tobacco. What sets us apart from our competitors is our Manufacturing experience. Our Team has over 45 years experience in the Manufacturing Industry. Seymour Staffing Manufacturing Recruiting Solutions will help you to secure and optimize your business. 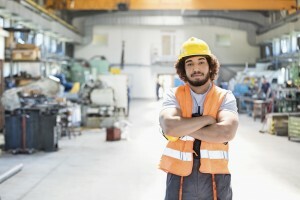 Whether you are growing your operation, or planning for impending retirements in your workforce, or upskilling in response to automation and productivity improvements, let us help you find essential qualified personnel with our workforce recruiting strategy that will help accelerate your search for strong Manufacturing Leadership roles.